These jeans by A.P.C. are a timeless piece for your casual weekend wardrobe. 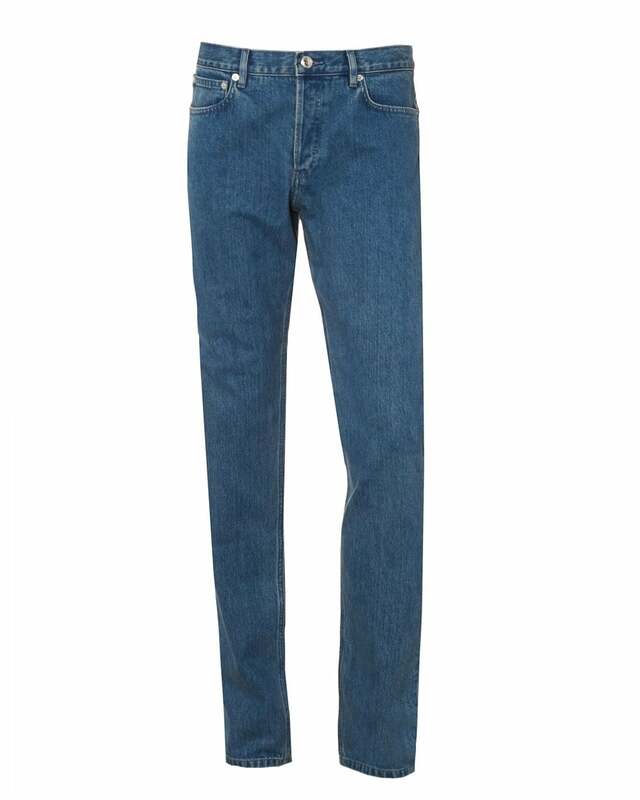 Crafted from high quality cotton, these jeans feature five pockets, and an engraved button with "A.P.C. rue Madame près du Luxembourg", in true Parisian style. Wear with a basic white cotton t-shirt and jeans for the perfect smart-casual look.